Download this clip in our 3 minute trailer of “Preview of a Birth”. 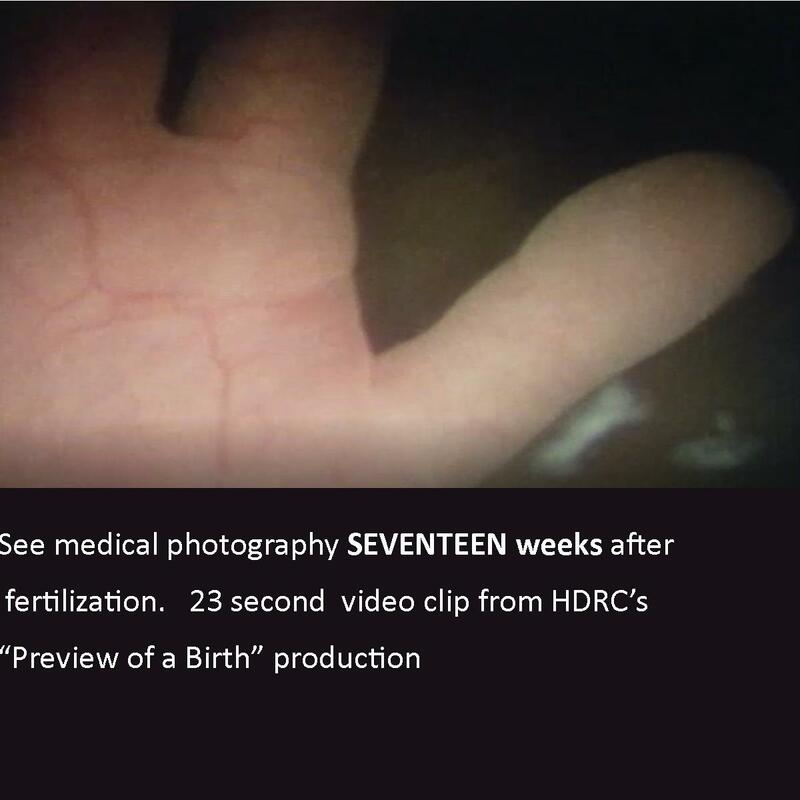 Hear and see inside at 17 weeks after fertilization…hey who turned on that LIGHT? !